All cocktails are $6, except the Hurricane which is $8. Need a few more reasons to check out this place? 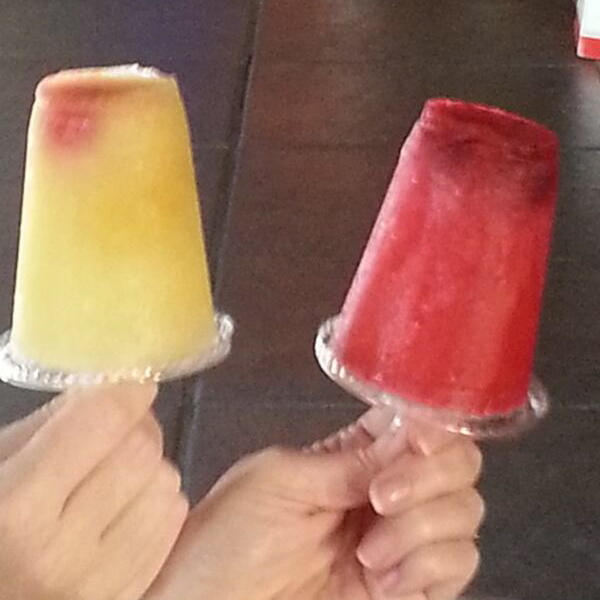 How about BOOZE POPS ($6)! From their bar menu, a Pulled Pork Pizza topped with sharp cheddar cheese, caramelized onions, BBQ sauce, drizzled in ranch dressing. Insiders know to order this with Mac 'n Cheese on top for that extra something special that will leave you dreaming about this for days. The food comes from next door neighbor (and fellow owner) Bread Winners Cafe & Bakery which is why The Quarter has the best bar food in town. The Quarter bar is located at 3301 McKinney Ave. at Hall, next door to Bread Winners, Dallas, TX 75204. *The Quarter and Bread Winners are clients of my advertising firm, Gangway. So, while this post is probably biased, everything I've written about is still totally awesome!